This Waffle House is the closest to Washington, DC and the White House. 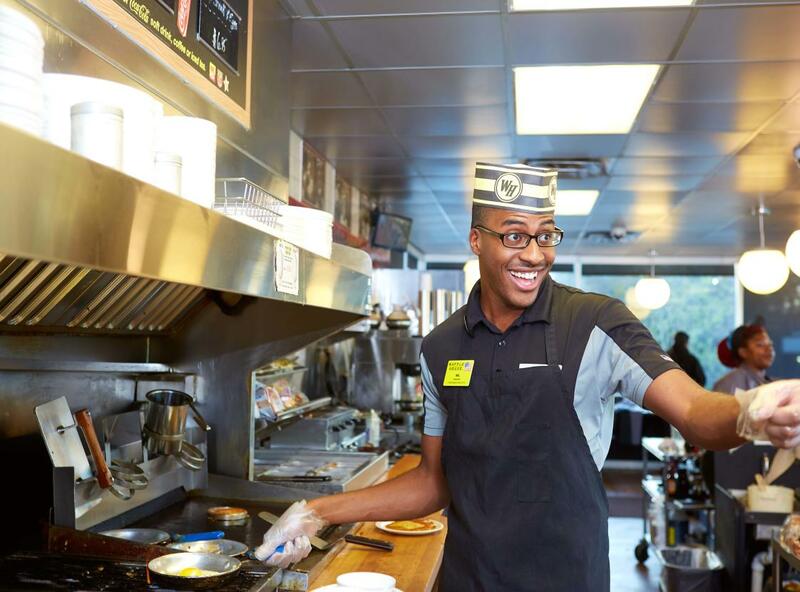 Headquartered in Norcross, GA, Waffle House® restaurants have been serving Good Food Fast® since 1955. 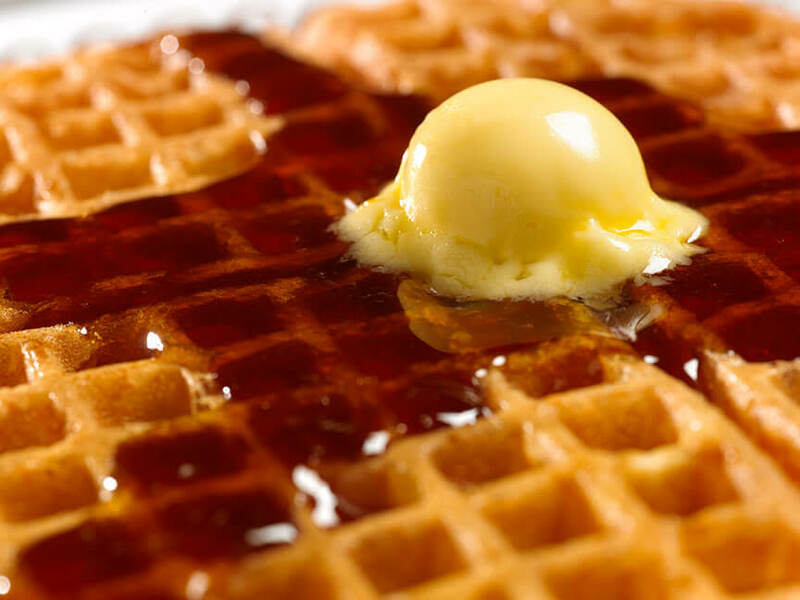 Today the Waffle House system operates more than 1,800 restaurants in 25 states and is the world’s leading server of waffles, t-bone steaks, hashbrowns, cheese ‘n eggs, country ham, pork chops, and grits.